Samsung set out to have the best camera on a smartphone with the S9. 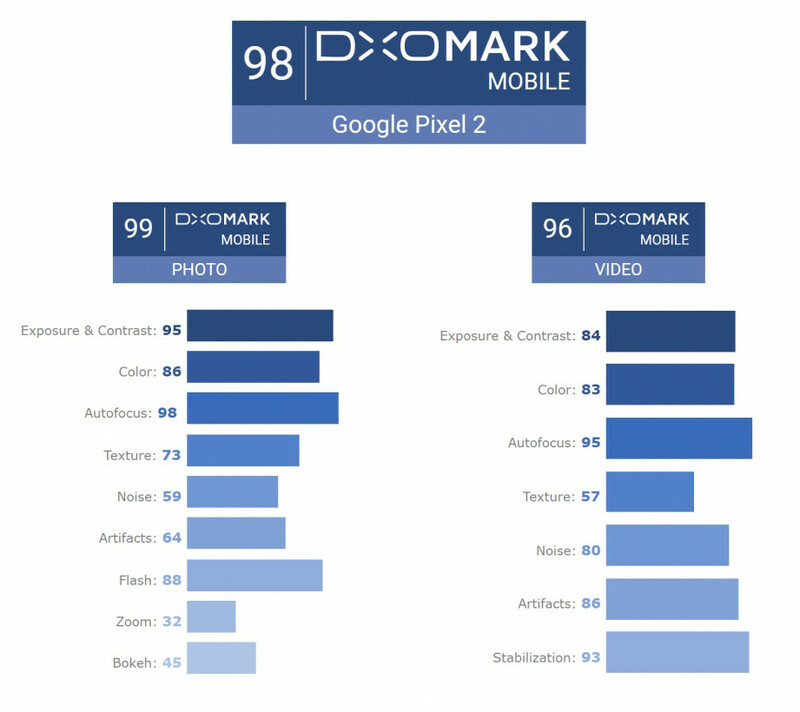 It may have done just that by one important metric: DxOMark. For those not familiar, DxOMark is arguably the most well-regarded photography scoring standard. It’s not the end-all be-all, but it’s a useful reference on camera quality. The smaller S9 hasn’t been scored, but the S9+ received an overall score of 99, beating the Pixel 2’s 98 point and the iPhone X’s 97. It’s most immediate predecessor, the Note 8, scored a 94. But that score combines photo and video; perhaps more impressive is the photography subscore where the S9+ scored a 104. The iPhone and Pixel 2 received a 101 and 99 in those categories, respectively. The photo score is further subdivided into different image quality components, listed in order of importance. Pixel 2 is still score highest in in the top subcategories of ‘Exposure & Contrast,’ ‘Color,’ ‘Autofocus,’ and ‘Texture.’ The Galaxy S9+ instead gains points in the ‘Noise,’ ‘Zoom,’ and ‘Bokeh,’ categories. For Noise, it beats the Pixel 2 79 to 59 points, showing how Samsung’s F1.5 lens and new noise reduction algorithms improved low light photography. For zoom, the telephoto lens nets a score of 65 compared to the Pixel 2’s 32. It’ll be interested to see how the smaller S9 – which doesn’t have a telephoto lens – holds up. 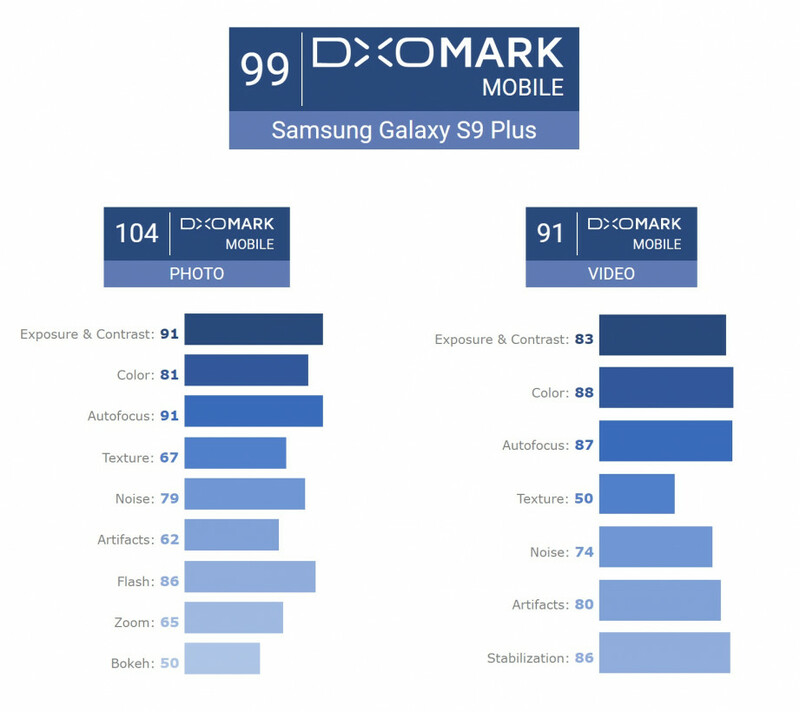 All that being said, DxOMark is just one metric, and despite the fancy numbers, it’s still partly scored subjectively. 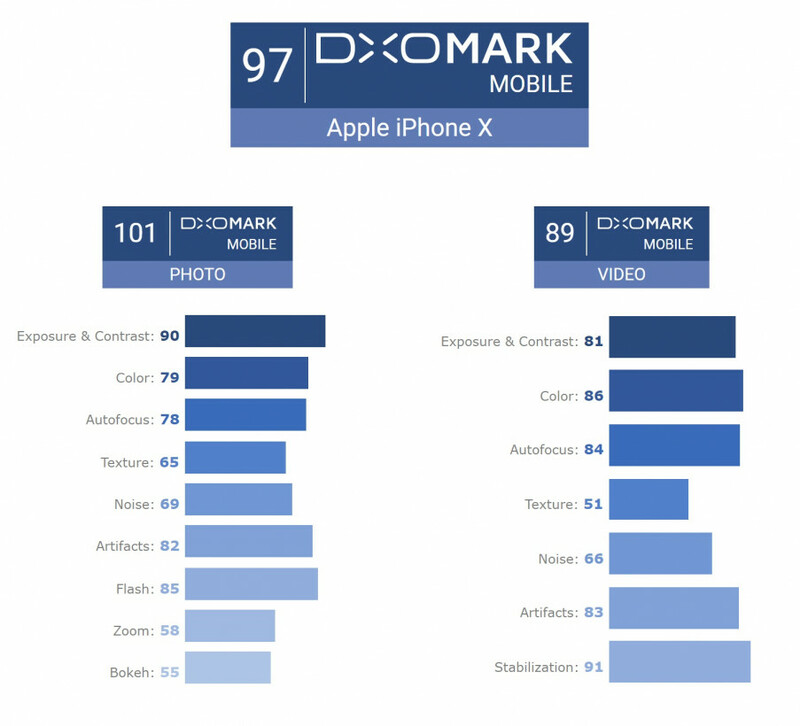 And though I do still think it’s a useful reference, it’s also worth noting that since DxOMark has become so popular, manufacturers now seem to work to specifically outscore eachother with each new model. 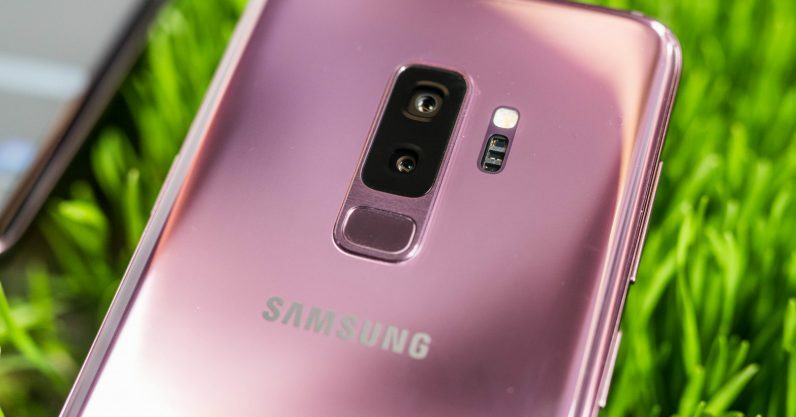 But conversely, the score doesn’t account for extra camera features, which the the S9 has a plenty – certainly much more than Apple and Google. And though I don’t care much about the telephoto score, maybe you do. None of this is to take away from Samsung’s achievement; I’ve been playing with the camera the past few days and it’s clearly a significant improvement over the previous generation; I just want to provide some perspective on how these scores work. It’s cliché, but what ultimately matters is what you think of the images coming out of the devices. If you want to judge for yourself, take a gander at some of our first images taken with the Galaxy S9 here. Want to hear more about the importance of creative process in technology? Join the Creative Commons track at TNW Conference 2018.